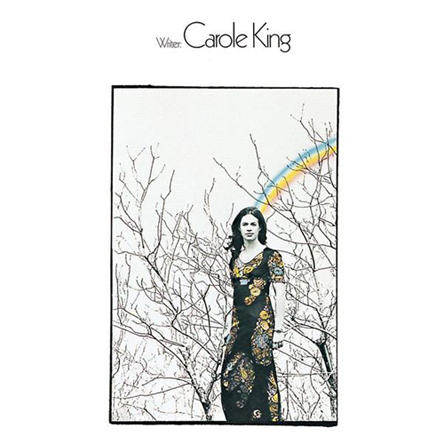 How interesting that Carole King – the musical part of the Goffin-King songwriting partnership – had been writing hits since the very beginning of the 1960s and yet had not released her first solo album until 1970 – an album somewhat pointedly entitled, Writer. The album’s kick-off track is, for Carole, a bit of a rocker – “Spaceship Races” – and a determined one at that. Who knew from Carole’s fairly straight-ahead reading that a joyous power pop of a colt could come thundering out of the same gates albeit when jockeyed by Tom Northcott? 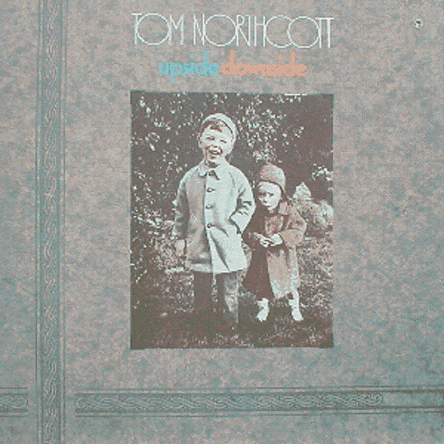 Tom Northcott’s more elaborate pop production was likewise the album-opening track on his 1971 album, Upside Downside, on Uni (imprint of MCA) – although a B-side of the single, “Suzanne” (the oft-covered Leonard Cohen classic). What gives? Northcott (popular in his native Vancouver) recorded 20 sides for Warner Brothers in the mid-to-late 60s and then jumped to MCA’s Uni label for exactly one album – and then nothing more for a long time.